Hey, looks good, nice start. Creative intro deck description :) Do you have the cards in the maybeboard? 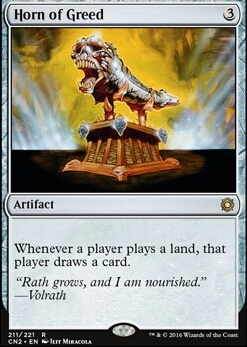 There's some cards there especially lands that are better than main deck cards. 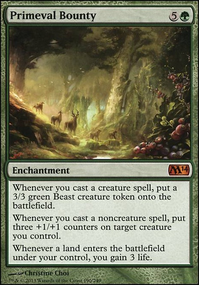 I think you're better off playing more basic Forests in place of ETB tapped lands such as Jungle Hollow, Kazandu Refuge, Akoum Refuge, etc. even the Bounce lands even though they have interaction with landfall. 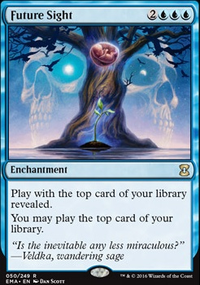 Consider more/upgraded land ramp? It helps with more Forests. 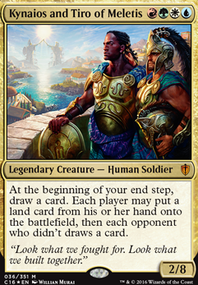 Windgrace as Commander can benefit from a lot of land ramp because you need lands to fuel his abilities. More land ramp also helps to power landfall creatures. 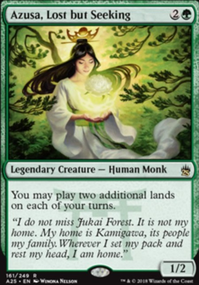 Kodama's Reach : also puts a basic land into hand, good with cards that let you play an additional land per turn. Farseek, Lore, Skyshroud is dual land ramp. Nissa, Vital Force : use lands as attackers/blockers, can recur a land/other permanent, fast ultimate that can be a repeatable source of draw that your opponents can't stop (emblem). Nissa, Vastwood Seer Flip: she flips fast into a Planeswalker who then gives you another repeatable source of card advantage. Fierce Empath : tutor for a big creature such as Avenger, etc. 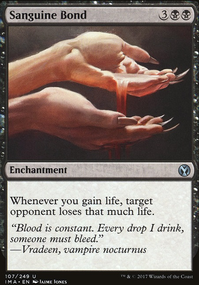 Horn of Greed : repeatable draw when you play lands, you'll benefit much more from this then your opponents. Signal the Clans : instant tutor for any three creatures and put one of them randomly into your hand. Lotus Cobra : very good mana dork when playing a lot of lands and land ramp spells. 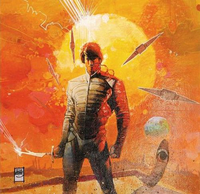 Courser of Kruphix : play lands from the top of your library, gain life when you play lands. Blasphemous Act : board wipe upgrade.